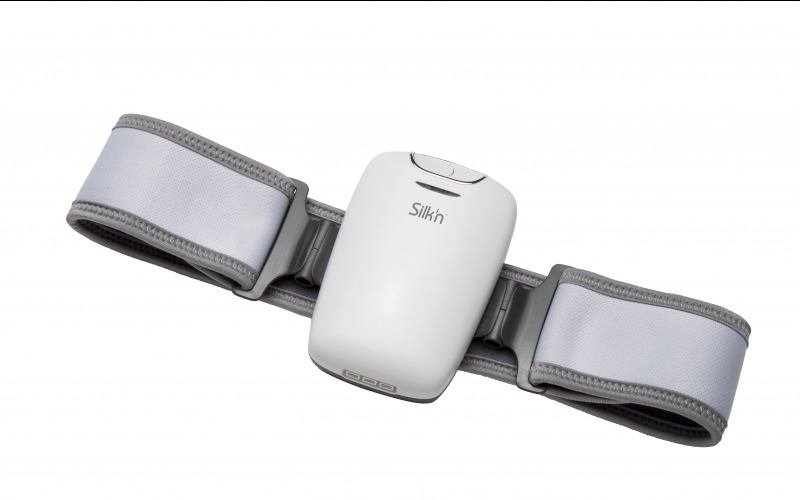 Woman Magazine Competitions | Prize Draw - Win a Silk'n Lipo! Silk'n, the global leader in professional aesthetic devices for home use, have recently launched Silk'n Lipo, an innovative, fat reducer using proven technologies to deliver visible, long-lasting results in just a matter of weeks, without any pain or adverse side effects! Silk'n Lipo is the ultimate figure shaper. Worn as a belt, the adjustable device is rechargeable and combines two sources of energy for targeted fat reduction; Low Level Laser Therapy (LLLT) to shrink fat cells and Electrical Muscle Stimulation (EMS) to remove extracted fatty acids from the body to tone the underlying muscle. The EMS-energy level can be adjusted allowing users to choose the highest level they feel comfortable with maximum results. Results show in just 8-10 weeks. One lucky reader will win the device worth £449! Silk'n Lipo is available from the following UK stockists: Current Body, Shy2Buy, WeightWorld, Health and Beauty Online & Amazon. The prize: Win a Silk'n Lipo!